Murdered while saying mass in San Salvador, Archbishop Romero is being made a saint of the Roman Catholic church. His killing in 1980 pushed El Salvador into its bloody civil war. 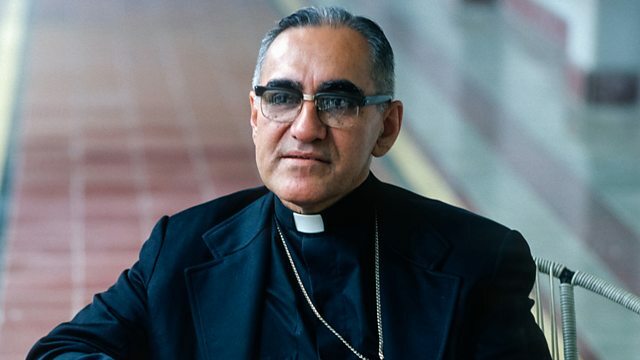 The murdered Archbishop of San Salvador, Oscar Romero, is being made a saint of the Roman Catholic church. He was killed in 1980 by a right-wing death squad as he said mass at the altar. His death pushed El Salvador into its bloody civil war. Mike Lanchin spoke to local journalist, Milagro Granados, who was there at the moment of his assassination.